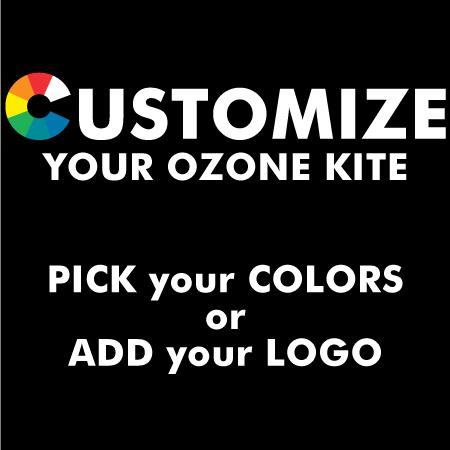 I am a snowkiter who has been prolific in pioneering new kite locations throughout Montana, Idaho and Wyoming since 2001. 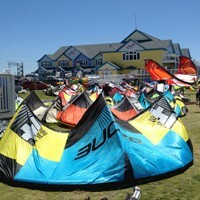 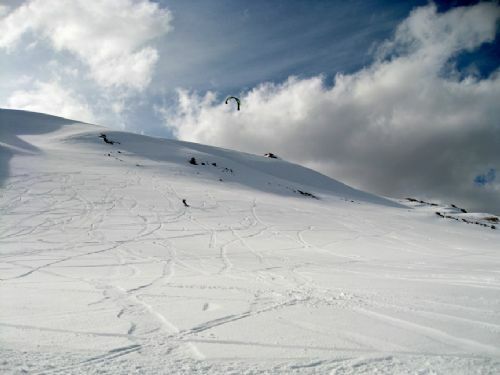 With a snowkite season that runs from October to June, I’m able to kite between 80 to 100 days a year. 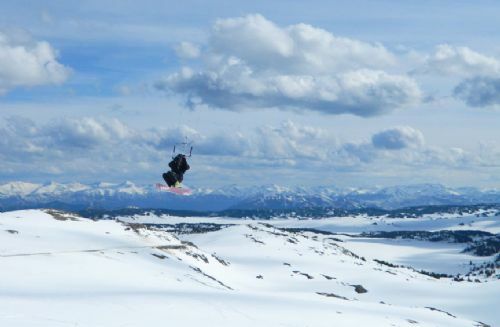 Every winter I continue to “raise the bar” in finding new locations, both park-n-ride and backcountry, and have been an inspiring contributor to the various on-line kiting forums by providing written and photographic content on my exploits. 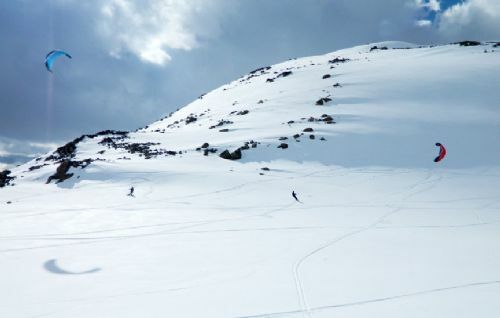 I am an approachable person who cares about people and their success and safety out on the snow. 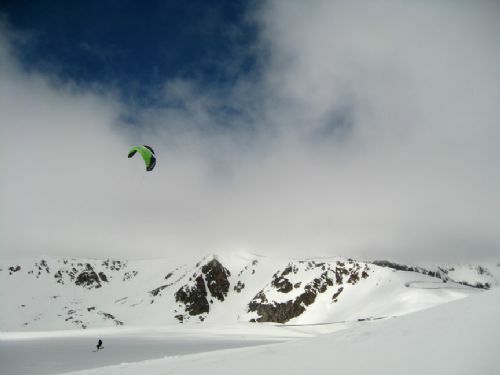 My vision of snowkiting is that it is a transcending sport: It brings together all of one’s skills and abilities and the result moves the person into a new realm of accomplishment, joy and ultimately, freedom.